Scary thrillers about end-of-the-world cults do not come any scarier or more thrilling than S.M. Freedman’s series. Impact Winter, the second book in The Faithful series, just came out the end of June. 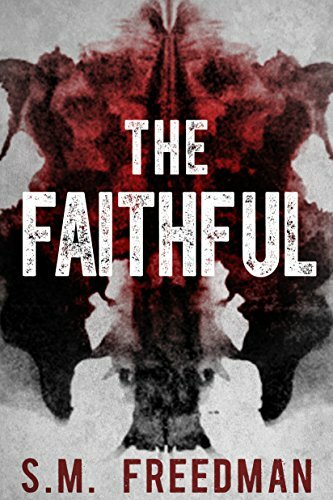 Shoshona became an international best selling author with this book, and if you love suspense, you should not miss this one. 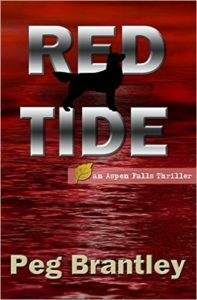 Peg Brantley’s Aspen Falls thrillers are stand-alones which have developed such a following, she is now turning two of them into series. Both Mex Anderson, the lead in The Sacrifice, and Jamie Taylor, the heroine of Red Tide, will be back. 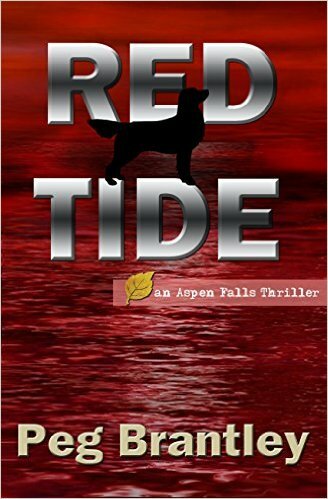 Listen to hear how Peg got the inspiration for her first thriller, Red Tide. It’s chilling. 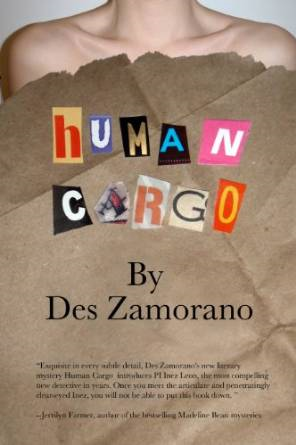 Désirée talks about her novel Human Cargo, as well as creating a Latina PI, the invisibility of Mexican-Americans, and challenging her protagonist. Do not miss the show notes to this episode. Human Cargo is traditional mystery at its best. It’s a straight-up PI novel that tackles big issues on a very human level. You can also check out Désirée and her other work (including her literary fiction) at her website. 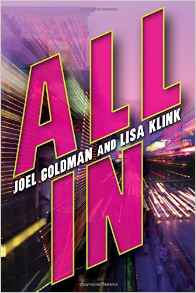 Lisa Klink chats with me here about her recent thriller, All In, a fun, fast-paced ride through professional poker, asset recovery, and revenge — a perfect thriller mix. But this book is not Lisa’s first rodeo. Her career has covered television, writing novels in The Dead Man series, developing theme park attractions, you name it. In All In, her page-turning writing is paired with a lighter tone — she compares it to the TV series Leverage, so if you liked that, you’ll love this book. Check out her Amazon Author Page here.